The LA-based electronic duo NOKO is back and this time, with their remix of the classic Kid Cudi track “Man On The Moon.” NOKO has been on my radar since their last remix release, which was also their debut, to San Holo’s “Lift Me From the Ground.” It’s tough to take on such a timeless track like this one, yet somehow the two do it and do it well. 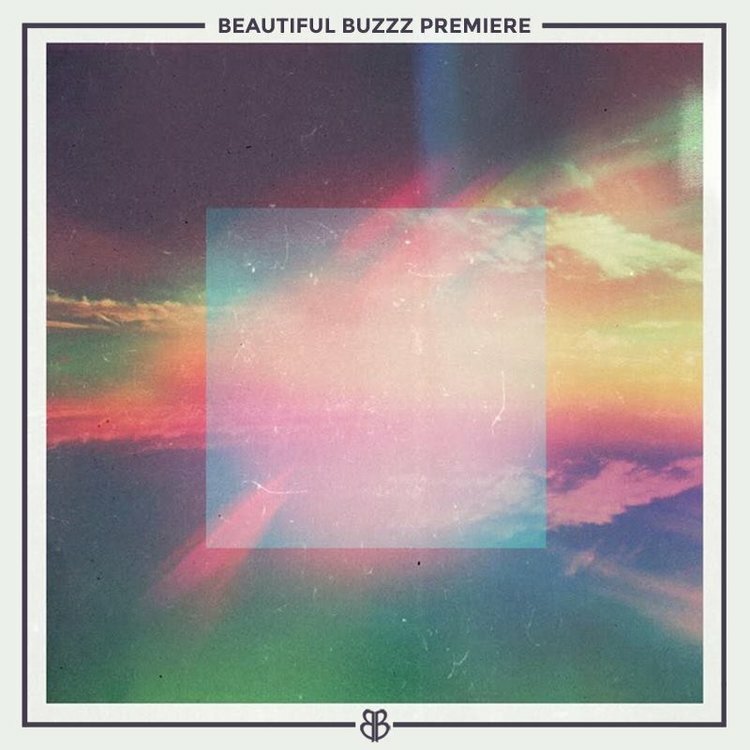 This future bass re-imagining is a nostalgic, yet new, exploration: a take that something both fans of Kid Cudi and electronic music can appreciate. After this remix, the two have some originals in store for fans this summer. For now, give “Man On The Moon” a listen and soak up the almost summer vibes.